Find Great Young women advertising ideas for your brand quickly and efficiently with Getmemedia.com. NEW! CASE STUDY: Rimmel Match Perfection - Your Shade. Your Stage. 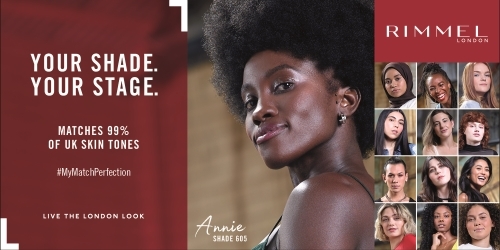 Resupport campaign following the launch of Rimmel London's Match Perfection extended foundation range. How Clarion generated noise for Lakeside Shopping Centre in the run up to the busy Christmas season. 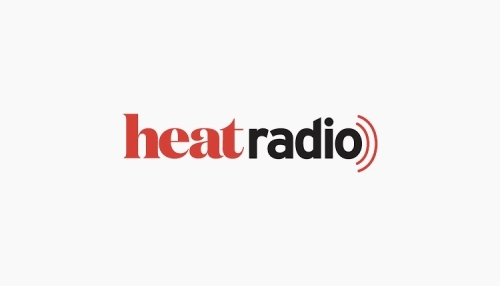 heat radio lives, eats and breathes the essence of the unrivalled entertainment brand, heat.